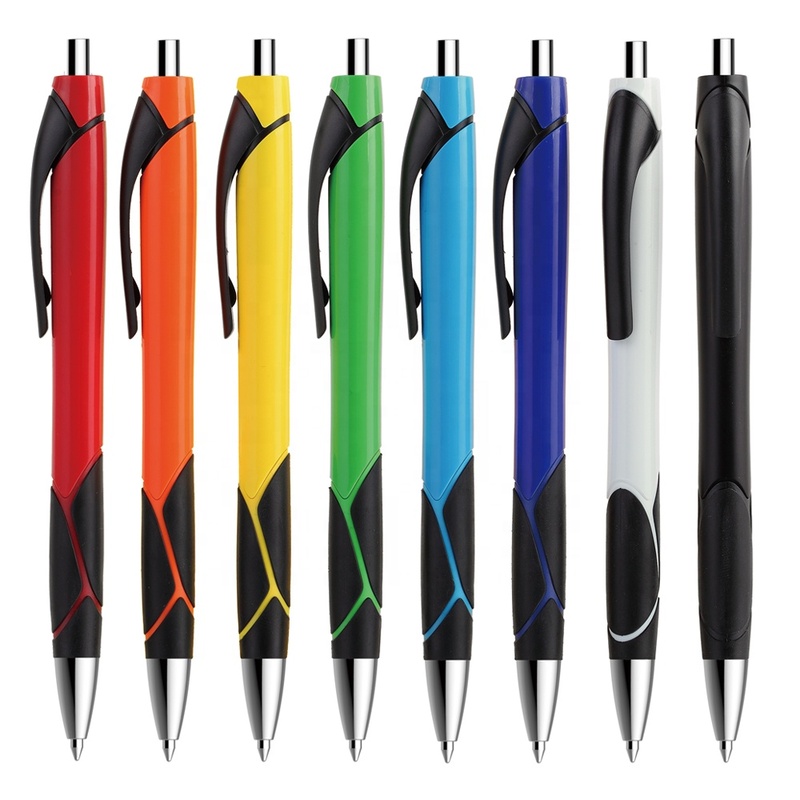 These classic, budget friendly Pen is a popular choice and comes in different colors to suit your branding needs. 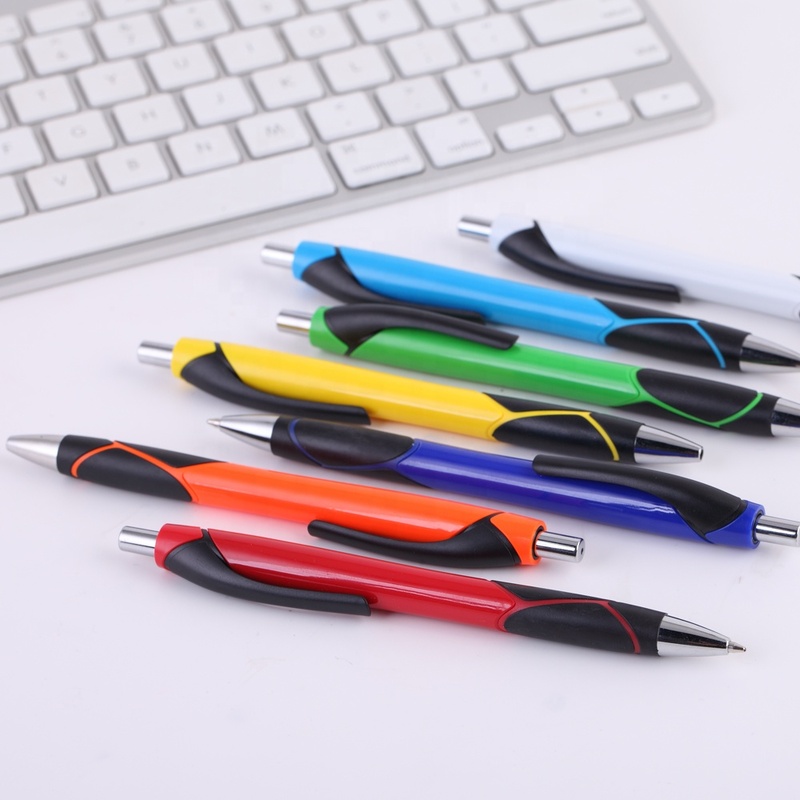 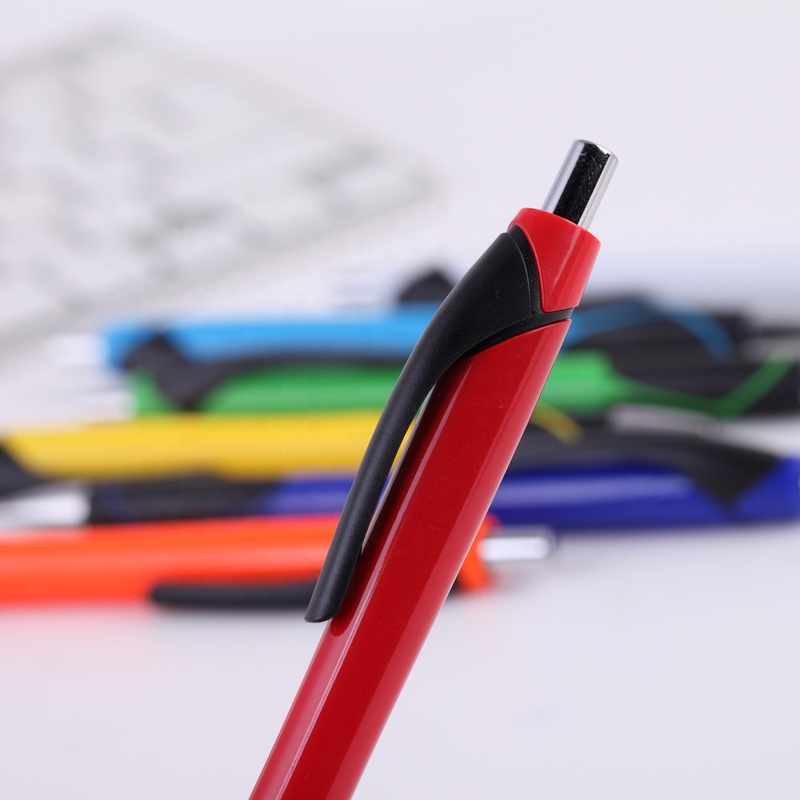 Its comfortable stylish soft grip and lightweight barrel make writing easy and enjoyable. 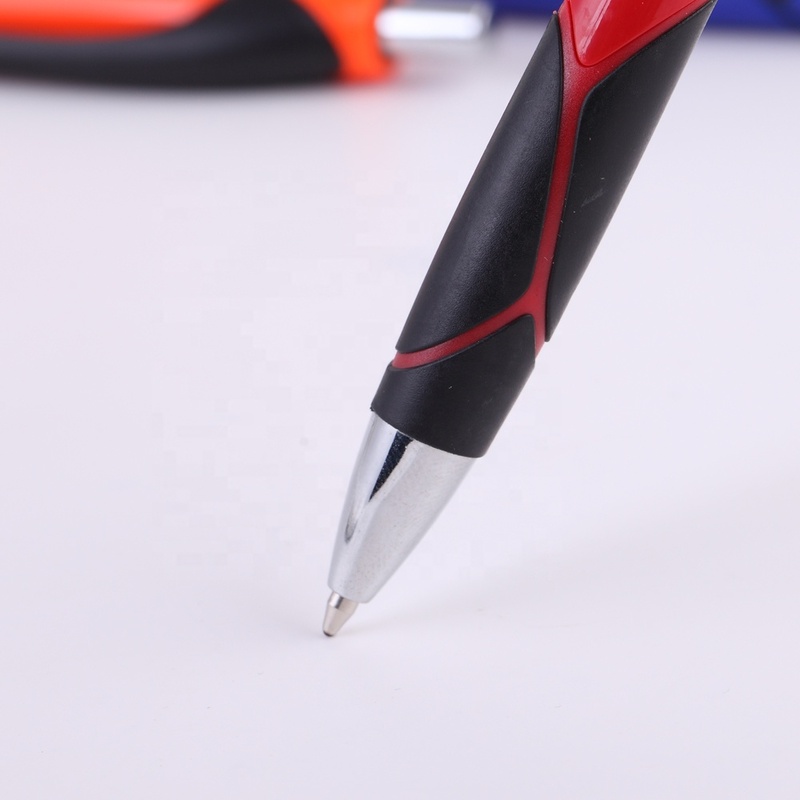 The pen has plenty of room for your imprinted logo too.